The modern role of choirs in the Catholic Church is to augment the singing of the assembly, to lead the people in sung prayer and to enhance that song with the addition of musical elaboration. The music of a well-trained choir performing alone adds a beauty and depth of solemnity to the worship experience, enabling those in attendance to reflect more deeply. 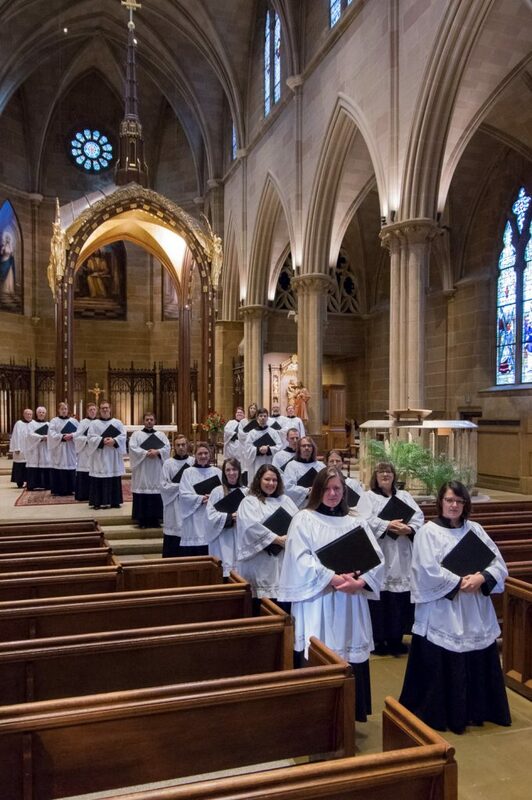 The Cathedral Choir has fully embraced this role, and in addition to fostering the church’s heritage of polyphonic music, has also undertaken the mission of restoring the use of chant and choral mass settings to liturgies, helping to ensure that these practices are not lost to time. 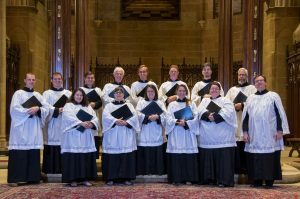 The members of the Cathedral Schola are drawn from the Cathedral Choir and specialize in the interpretation of early music. The Cathedral Schola also maintains a rigorous schedule of liturgical performances at Saint Joseph Cathedral and throughout the Diocese of Columbus.